For over 17 years our firm has worked with the most prestigious brands in the world to locate executives for some of the world’s most prestigious brands. We have developed an ever-expanding network of the nation’s most talented executive leaders and have become the Executive Search Firm of choice for many Fortune 1000 companies! 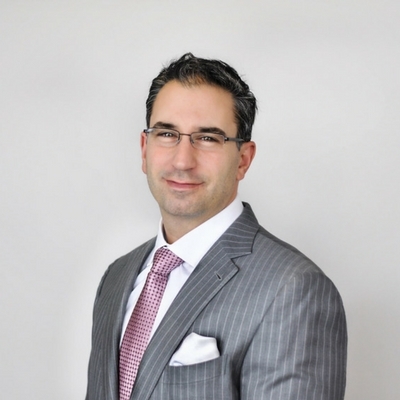 For over 17 years, Jeremy Gnozzo has built a reputation as the foremost authority when it comes to placing Compensation, Benefits, HRIS, Talent Acquisition, and Total Rewards talent. Our team is expertly trained and has the most extensive network of talent available of any executive search firm. Since 2002, our firm led by Jeremy Gnozzo, has partnered with the biggest brands in the world to locate top talent. Our headhunting methodology is predicated on the belief that finding top executive talent is both a science and an art. Using modern day technology to make our efforts more efficient, we understand that there is no substitute for hard work, thoroughness, and a keen assessment of character. At the executive level, there is no room for mistakes. This is why our team follows a proven 6 step process to ensure our clients receive the best talent solutions possible. During this process, our team conducts various assessments and evaluations to determine which executive will best fit with our clients’ organization. Our business development team will be happy to walk you through how we can partner with your organization. Since 2002, I have had the honor of working with the best companies in the world to find top executive talent. I appreciate you taking the time to visit our website and learning about our retained search firm. If you would prefer to contact me directly my contact information is below.